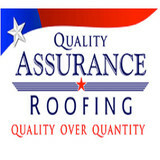 Texas Engineered Roofing & General Contracting is a licensed roofing contractor in Commercial and Residential. Our goal is to provide excellent customer service with an emphasis in quality workmanship. 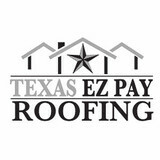 The professionals at Texas Engineered Roofing are trained to assist with your storm related insurance claim including free roof inspections. 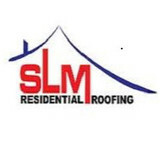 We work diligently on your behalf to provide an unique blend of experience unlike any other roofing company and offer a wide range of services to meet your every need. At Authentic Roof Systems, LLC we understand that your home is an investment and your roof is one of its biggest assets. Your roof protects you, your family and your belongings from the elements outside. We also understand the importance of system selection, budget and sustainability factors. When it’s time to replace the roof on your home, our trained professionals will make the process easy and cost efficient for you and your family. 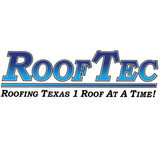 What do roofing companies in The Woodlands, TX do? Your The Woodlands, TX roofing contractor can install a new roof or repair an old one, as well as repair and replace gutters. Good roofers in The Woodlands, TX should be able to promptly inspect roofs and gutters to assess damage after a natural disaster or other event, and give you an estimate for the necessary roof repair immediately. Some The Woodlands roofing companies specialize in specific types of roofs, such as tile or metal, so make sure the one you are interested in works with the materials you have or desire. Find a The Woodlands roofer on Houzz. 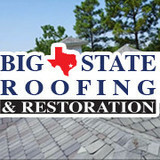 Narrow your search in the Professionals section of the website to roofing companies in The Woodlands, TX. If you’re planning a large-scale project, find other professionals on Houzz who can help get the job done. Here are some related professionals and vendors to complement the work of roofing & gutters: General Contractors, Specialty Contractors, Siding & Exteriors, Door Sales & Installation, Garage Door Sales & Installation.